Keep it natural, animal-cruelty free and fabulous this season with these 5 Body Shop essentials we’ve picked out for you! 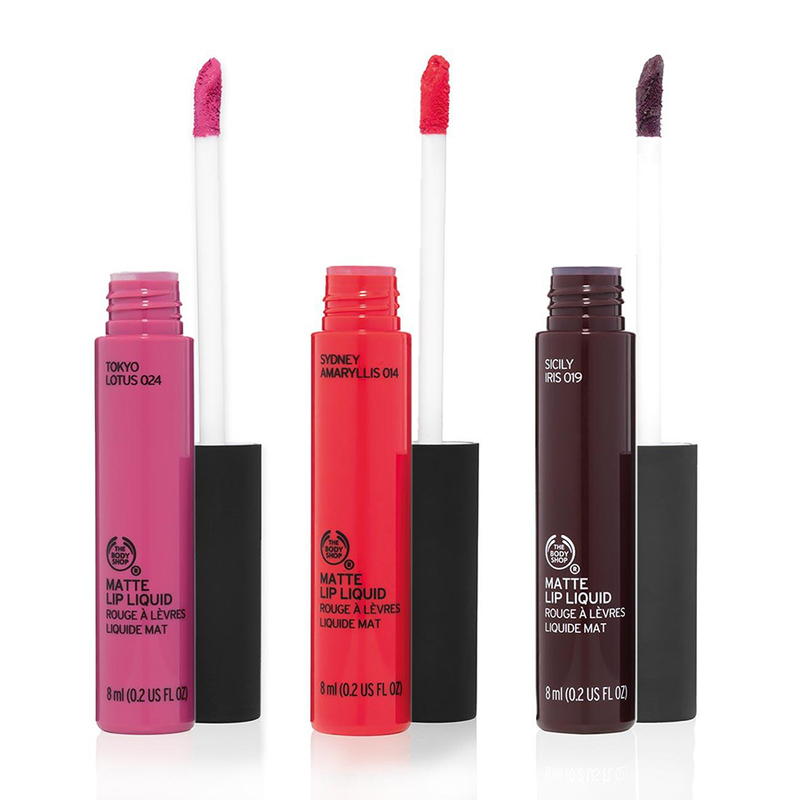 Matte Lip Liquid is the cake of the season. In the cold, it’s easy for your lips to dry up and chap, which is exactly why these babies are infused with vitamins, coconut oil and beeswax, leaving your lips sweet, luxuriously tinted and moisturized round the clock (kiss kiss!). Shades range from rosy nudes to dangerous darker colours. “Down to Earth” Eye Palette is exactly what you’d think it is! Coming in matte texture and powder, these earthly colors naturally embolden your features. Made with sesame and Babassau oil, this palette is great for sensitive skin. Not for the faint-hearted! This brush is capable of fine lines sharp enough to cut people off your contact list. Made with Birrea Seed oil, this baby is dark (like your soul! ), matte and easy to remove. 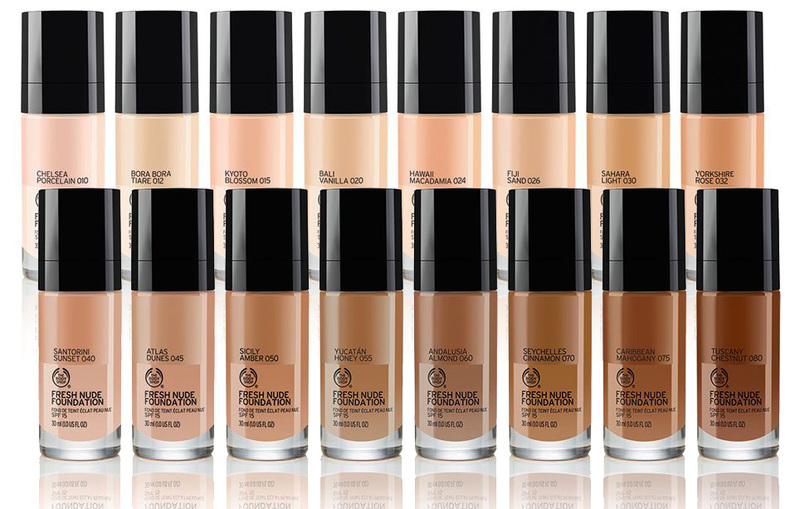 You don’t have to be a makeup junkie to love a light makeup finish. These bronze shades win – classy, earthy, shimmery, fits all complexions – and what the heck, they look like planet Venus.